You wanna rank number one on Google. You don't have a ton of money. You can't hire an agency. What do you do? 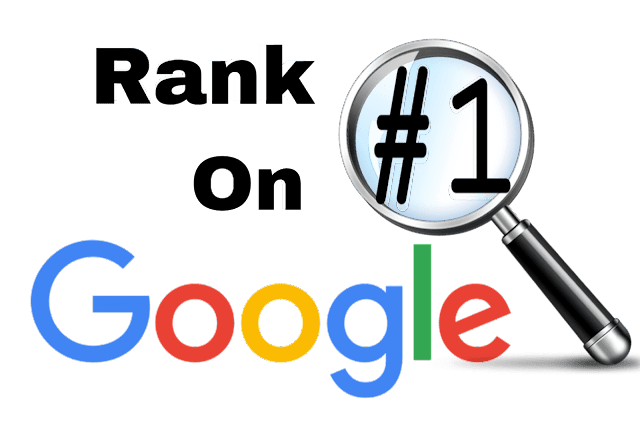 Hey everyone, today I'm gonna share with you seven free seo tools that'll help you rank number on Google. That'll help you get higher rankings on Google. 1st free seo tool is Google Search Console. just to see what keywords are ranking for. You can do that, it's not that effective. The reason you wanna use Google Search Console, especially if you wanna rank number is for this specific tactic. When you login to Google Search Console it'll show you all the keywords that you're ranking for that are driving the majority of your traffic. Look at what pages those keywords are driving traffic to. Take the title tag of that page in meta description and make sure you include the keyword. Optimize that title tag to be more appealing. If you're not sure how to optimize the title tag go by a magazine or go look at a magazine. "10 Ways to Lose Weight in 30 Days"
"How to Shed Five Pounds in the Next Week"
"Seven Ways to Do Yoga as A Beginner"
I'm making up these titles, they may not all be the best, but there's a few things you can do. You can take the inspiration from magazines and try to craft your own headline. By creating your own headline, or title tag, or meta description that's more appealing as well as including the keyword, you're more likely to get clicks. See if you do a search on Google as well as another thousand people and guys all search for the same term and everyone clicks on the second listing instead of the first listing. What do you think Googles gonna do? They're gonna take the second listing and move it up to number one. And, by optimizing your title tag to be more appealing you're going to get more clicks. And, one simple way you can also do this is by evoking curiosity. "The Seven Benefits of Green Tea. Number Five is Gonna Shock You"
I would be like, whoa, whoa, whoa, yeah I know green teas amazing, but what's number five? I wanna check out this article. That kind of stuff gets you more clicks. The next tool I have of you, and of course this ones free as well. They all are. This will show you all the long tail variations of those keywords. If you already rank for the head terms it's really easy to rank for the long tail terms. You don't have to build any links. You don't have to do a ton of on page optimization. It's super simple. You take the keywords Ubersuggest gives you. Let's say you rank for digital marketing on page one. You type in that keyword into Ubersuggest, you see all the other keyword variations that it gives you, and see if you can take those keywords and integrate 'em within your site. Within that page that's already ranking for that term like digital marketing. By doing that within 30 days you'll find that you'll get more search traffic to that page. But heres a trick, you can't just take those three words and add 'em to the page, you gotta integrate within your content. That means you may have to add the keywords and as well expand upon your content so that way it flows and it all makes sense. If I doesn't your gonna have a hard time ranking for all those terms, 'cause people are gonna read your content and be like, whoa, this doesn't make sense. They're gonna bounce away. You need a adjust you content and sometimes that means rewriting 'em. You may also wanna take some of those keywords and put 'em the title tag and meta description. 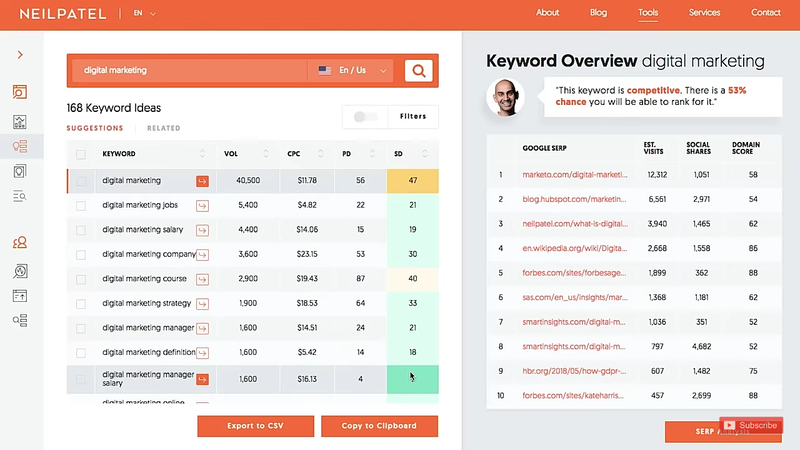 Right, those keywords that you're getting from Ubersuggest. By doing that it'll also help you rank for those longer tail terms. And, the cool part about Ubersuggest is it ranks all those keywords by popularity and how easy it is to rank from. That's called search difficulty. So, there's a SD number. That number the higher it is the more competitive it is. The lower the number the easier it is to get ranking for that term. Most of you guys are running on WordPress. SEO isn't that easy, but what if I told you one plugin will make your on page SEO so much more simpler. The Yoast SEO plugin will help you optimize your code, your title tags, your meta description. Heck, it'll even help you create and XML sitemap that you can just plugin to Google Search Console, and it does this all for free. That way when you release new content it pings Google lets 'em know through the sitemap, that way they can index that content, and grab, and rank it. 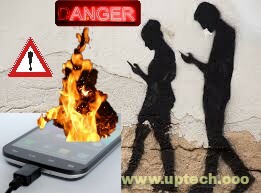 The reason you wanna go to this website is your site needs to be mobile compatible. Google has a mobile first index. By putting your URL on this site it'll tell you, hey, is your website responsive, is it mobile friendly. You wanna mobile friendly site. The more mobile friendly it is, the higher you're gonna rank in Googles mobile first index. If your site doesn't look good on a mobile device think you're gonna get a ton of rankings, of course not. You're probably wondering, hey, how's this SEO tool. Well, Googles moved into brand signals, and they've had for years but now they're more impactful then they ever were before. In other words, Google wants to rank brands higher than non-branded sites. Because there's all these people creating fake news and fake information out there, Google doesn't want to rank any of 'em. By creating a brand you're gonna do better. Google Trends shows you how your brand is doing compared to other people. The higher the line or the graph for your brand of your competition the better off you are. You want the bigger brand and Google Trends will show this. If you're trying figure out how to get a better brand it's by leveraging omnichannel approach. The more people that see you, the better off you're gonna be in which if you do content marketing, SEO, social media marketing your out there more times. you're gonna be following what's called the rule of seven, when someone sees your brand seven times they're much more likely to resonate, keep coming back to your site and that will help you get higher rankings in the long run. I know that sounds crazy but trust me brand signals is huge. if you don't leave a comment with no. Here's the thing, it does. More people use Google on their mobile phone than they do on their desktop computers. That's why speed is so important. Google has a index just for mobile sites. You wanna insure that your website loads as fast as possible so use Google PageSpeed Insights, because it'll tell you how Google looks at your site from a load time perspective. And, they'll tell you what you needa change to make it load faster. Whenever your performing Google search you'll find that in many cases you're performing a Google search for other keywords related to your space or your own industry. Keywords Everywhere will show you how many people are searching for those terms and other related keywords as you're using Google, right there on the screen. 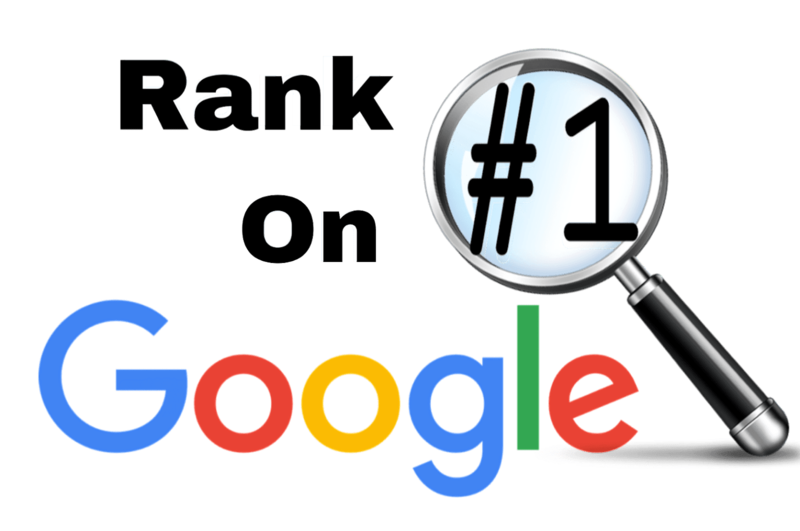 The reason this is important is as you're just using Google as a normal user it'll give you more keyword ideas, 'cause you can see that search volume and good some of these keywords are as well as other variations. When you're trying to optimize your website you wanna think about SEO day in and day out. And I know that's gonna be hard but Keywords Everywhere will help you, because as you're doing searches on Google Keywords Everywhere will remind you, be like, hey, this keywords popular. Oh yeah, this is related to my site. Maybe I should consider creating content around it. That's why you wanna use it. Thank you for reading full article. These tools will help you rank number one. Make sure you're using all of 'em, they're great. Also read- How to leverage Facebook groups to build email list ?